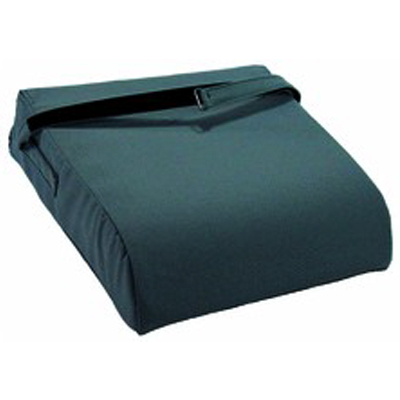 Supportive cushion takes stress off the legs and knees by raising the seat height. Made of high quality foam and Styrofoam. Comes with removable cover. Categories: Western Home Medical, Aids for Daily Living, Wedges. A NuVision sales representative will be happy to help you with your order and answer any questions. To enquire about this product, click here to send us an email. To submit your order by fax, click here to download this form. Complete the details for your order and fax it to us at +1 403 253 1744.